Last week I had the huge privilege of interviewing my fellow advanced server ATC and friend, Aernout. He’s a first officer on the Airbus Super Jumbo A380 and flies for a major international airline. This was a great talk and we had a lot of fun recording it. Aernout joined me via Skype while outstation, which means I woke him up in the hotel while he was trying to catch some sleep between flights! 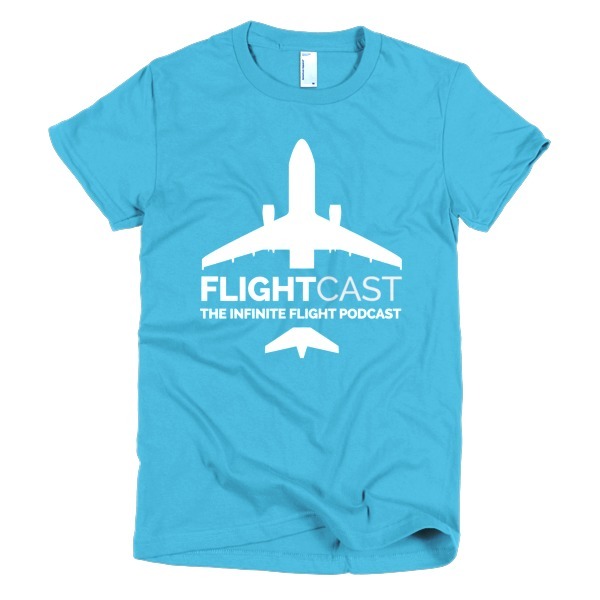 In our 4th episode of FlightCast, Aernout and I covered lots of real life and Infinite Flight topics as they related to flying the A380 and commercial aviation in general. 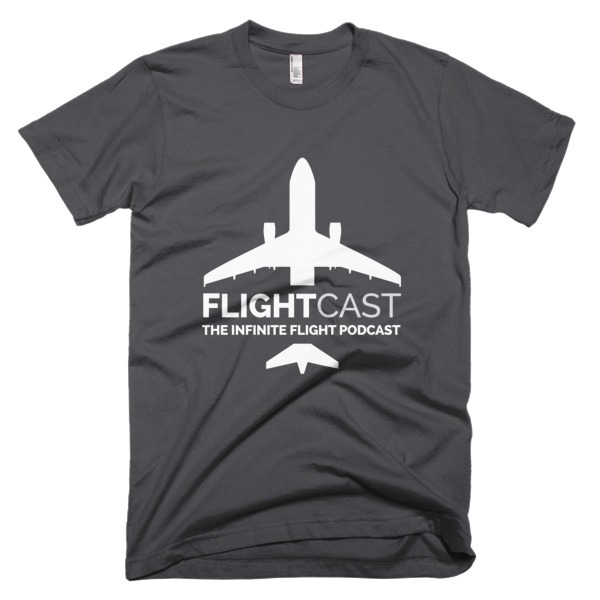 We covered some awesome questions from the Infinite Flight community, and I even had some fun piecing together some outtakes at the end. At the beginning of the episode, Aernout takes us through what it’s like to live a full day in the life of an airline pilot. What makes his story even more interesting is the sheer enormity of the aircraft that he flies. It carries a lot of people, has a lot of exist, and needs a very large crew. And if you ever thought that a pilot pushes a few buttons and sits back while the autopilot did all the work, you would be wrong. Aernout addresses that myth, and a lot more in our chat. Huge thanks to Aernout for joining me, and please remember to check out his many tutorials and posts on the community forum. So have a listen to this episode, hop in your Super Jumbo A380 in Infinite Flight and have some fun. We would also love it if you would head over to iTunes, subscribe to the podcast and leave a great review! 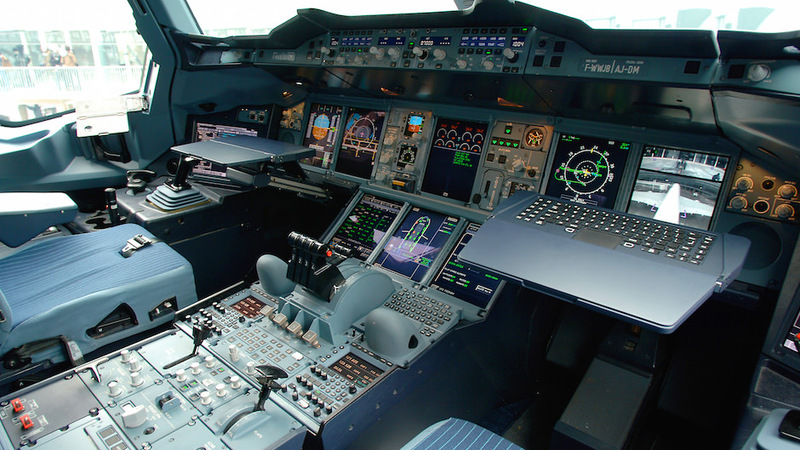 Featured image taken from airbus.com and has no connection with Aernout or his employer.